Chances are, a fair amount of the time you spend at your practice each week has very little to do with your clinical training and everything to do with your patient's dental benefits plans. There are multiple types of dental plans such as PPOs, DHMOs, indemity plans, and point of service plans. 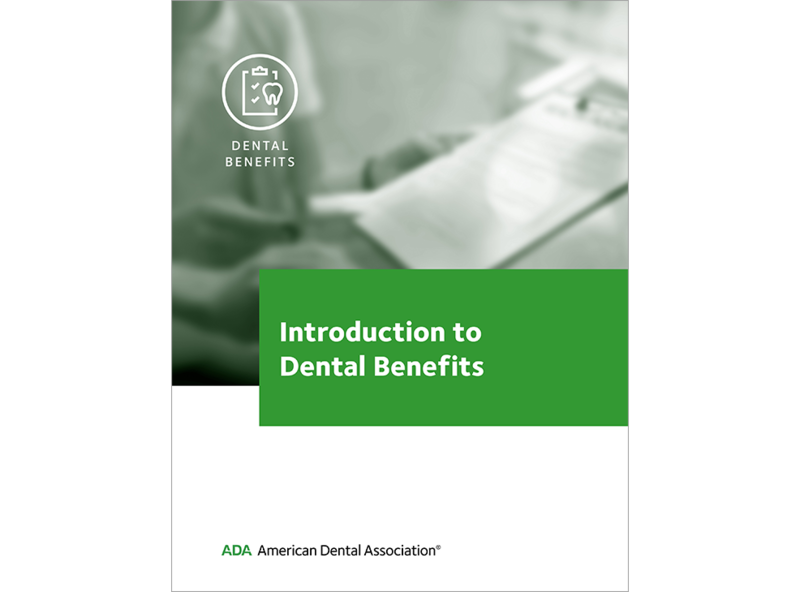 This document discusses the differences between various types of dental benefit plans.